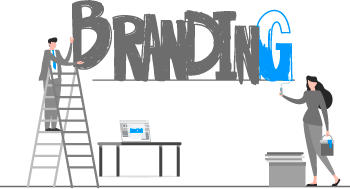 Upload your company logo. Your team and candidates will see your brand everywhere, on each page. 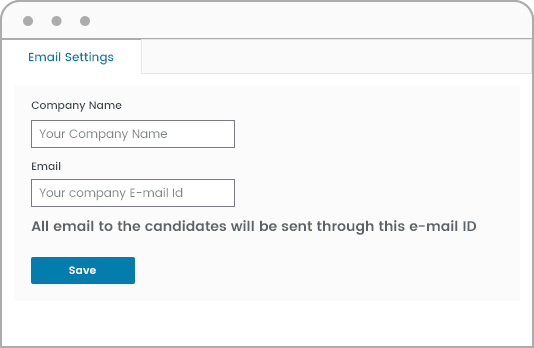 Place your company email id in Settings and all correspondence to candidates will happen with your email id. Whenever a candidate responds, you will come to know immediately. 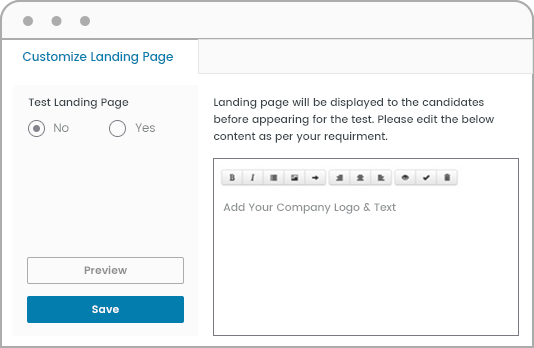 Let your candidates arrive on your company's landing page. You can customize your own landing page with your logo, content, images, and videos. 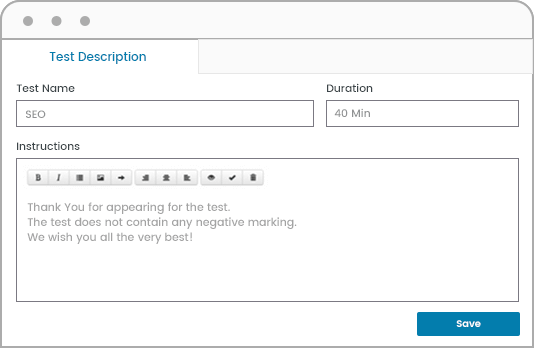 You can change the test description to suit your company style or simply keep the default one.